20 years ago I fell in love with a beautiful, healthy baby girl I named Rachel. At that moment I knew that nothing else would ever compare to that love. My dreams became dreams for her. My aspirations became aspirations for her. I wanted for her. She was my purpose. 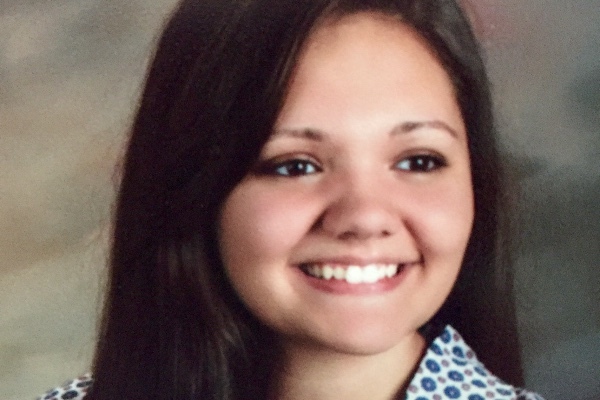 On June 14, 2016 Rachel was admitted to the hospital with sepsis, endocarditis (infection of the heart valve) and septic emboli in her lungs from a staph infection. She was intubated on life support for over 3 weeks in the ICU. She had open heart surgery to replace the infected heart valve. Her lungs were severely damaged and she still has a chest tube draining the infection from her lungs until the doctors can determine the best course of action to treat her. She was released from the ICU and readmitted. She is weak and needs intense physical therapy; her muscles are in atrophy. She can't bend her knees, stand up or walk. I have never left her side. How could I? She is the love of my life. I have exhausted all of my personal time off and the bills just keep piling up. I'm afraid that she won't have a house to come home to if I can't maintain payments. We need your help. This little girls life has barely just begun. 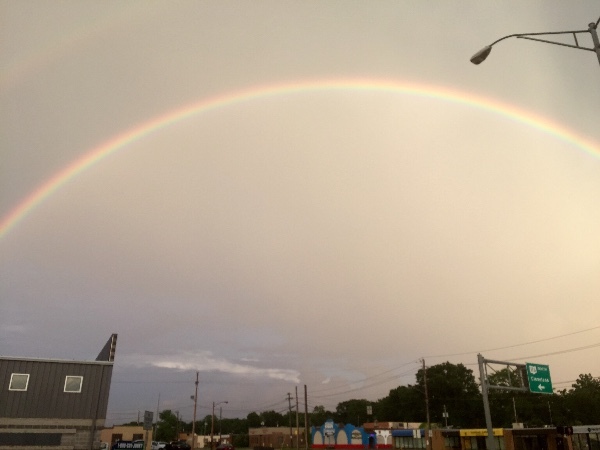 One day when driving home from the hospital after having a pretty discouraging day I saw the most beautiful rainbow gleaming across the entire sky. I had never in my life seen anything so amazing. I knew it was a sign from God that everything will be okay. Rachels Rainbow. My goal has been exceeded!! I cannot thank everyone enough for your support. Please keep us in your prayers. Your prayers are worth more than all the money in the world. There is only one word that can describe how I feel by the tremendous support I am receiving. BLESSED. Thank you for your financial support and above all you prayers. I am completely overwhelmed with everyone's show of support. I am touched beyond words. Thank you from the bottom of my heart and please keep praying. I believe in the power of prayer. 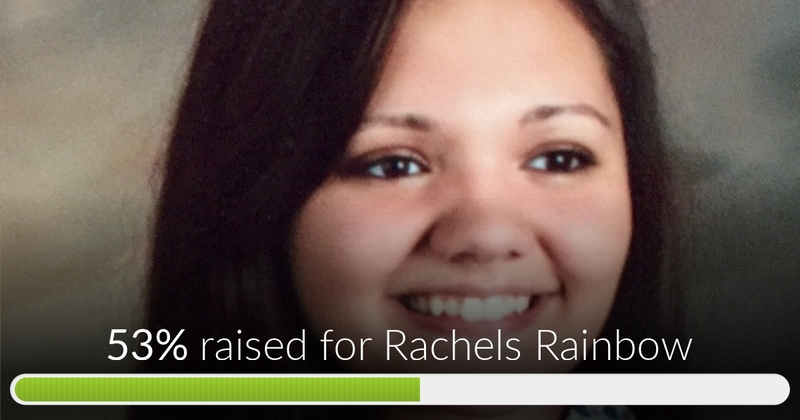 Rachels Rainbow has reached 53% of its goal. Thanks to everyones generosity. Prayers for Rachael's recovery. I know it's been a hard road. Kathy, God Bless you & your family. Love u very much. Hi, I'm Rachel's grandma. I would like to Thank everyone for helping Becky. I hope it takes some of the worries away for Becky and Thank You for all the prayers. Please continue to pray for both Rachel's recovery and strength for Becky. God Bless everyone. Rebecca, I am praying for you and your family.